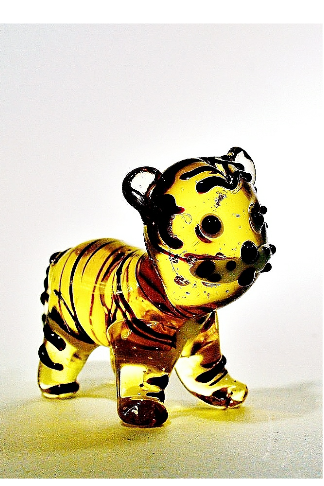 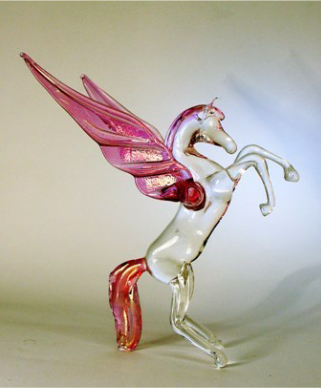 Buy a rearing glass pegasus, handmade at the Glassblobbery. 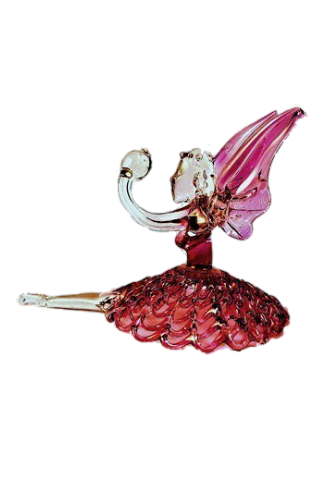 Buy a rearing glass Mythological Flying Pegasus. 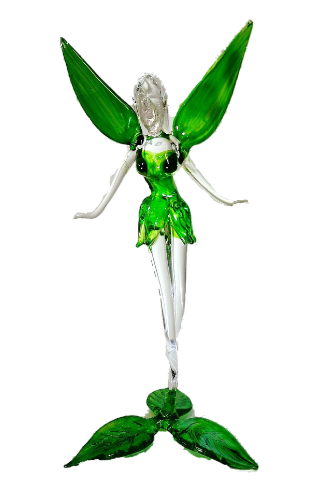 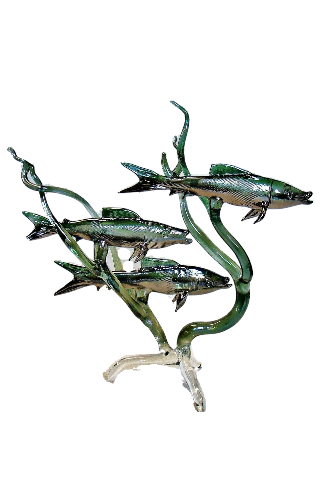 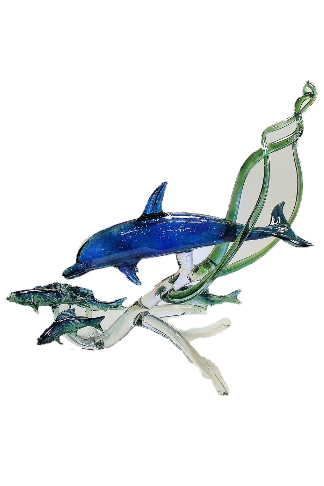 This Glass Flying Horse is handmade at the Glassblobbery in North Wales.